Yves Rocher is a fairly new brand to me, it's always been a 'watch from afar' situation as I always assumed they were kind of expensive and out of my price range (must be the fancy sounding French name- French makes everything sound expensive and swoon worthy!) But after reviewing a lipstick and mascara from the brand a couple of weeks ago I had a good look through their website and was pleasantly surprised by how reasonable everything was, it's not a budget brand by any means but the prices are certainly not sky high either. 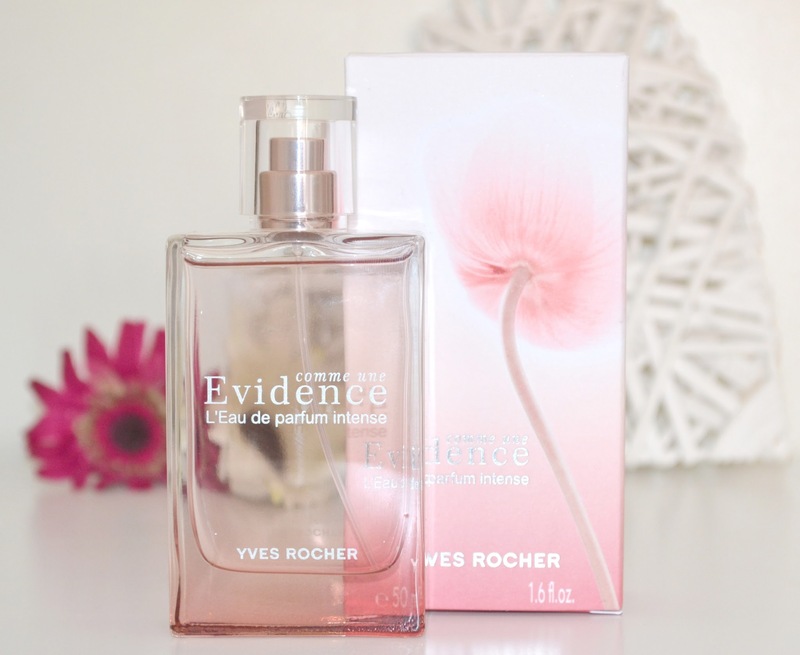 My latest little Yves Rocher love affair is with this gorgeous looking perfume called 'Evidence.' It comes in a stunning pink ombre bottle and the simple design looks really chic and elegant- even the outer cardboard packaging is pretty! But it's what's inside that really counts, so what does it smell like? 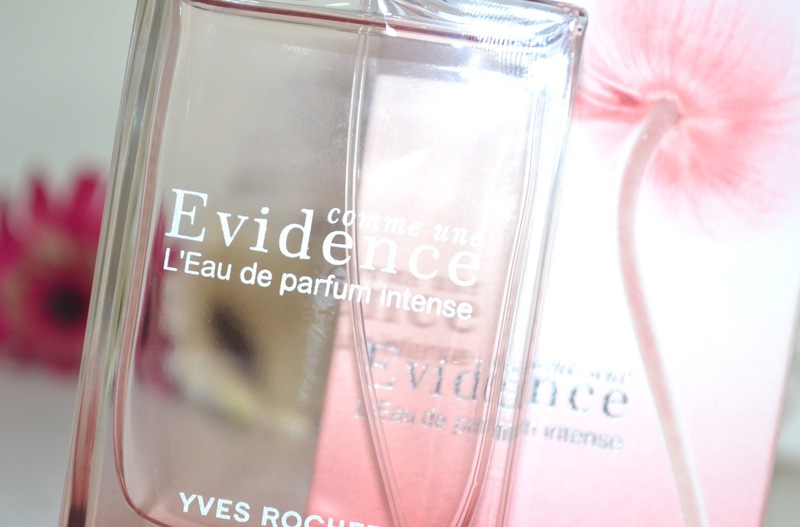 Evidence is a floral perfume, but if that's not really your thing then fear not. For a long time, perfume described as 'floral' scared the bejezus out out me and I had visions of smelling like an old grandma, but floral perfumes don't have to be scary and this one definitely isn't. It's not heavy or flowery, and is instead light and really clean smelling. I hate to use the term 'soapy' as I don't think it does it much justice, but in a nice way the scent does kind of remind me of a posh soap- clean and slightly floral. It's very inoffensive, feminine and a perfect one for everyday wear. It lasts well, but isn't a powerful scent and so there's no worry of causing headaches to those within a five metre radius. My uneducated nose can't distinguish any of the specific components of this perfume (my knowledge of flowers in general is erm... limited to say the least) but as you can probably see from the minimal notes it's a simple fragrance. There are no fruits or foodie notes in here and so it is what it is, a clean and uncomplicated scent- if you find yourself a bit overwhelmed by perfumes that have a lot going on then this one would be a good choice. Overall this is a nice 'everyday' daytime choice, while it's not my very favourite in my collection (I tend to prefer super sweet fruity scents) it's still a lovely perfume and I can see myself getting plenty of use from it over the spring and summer. 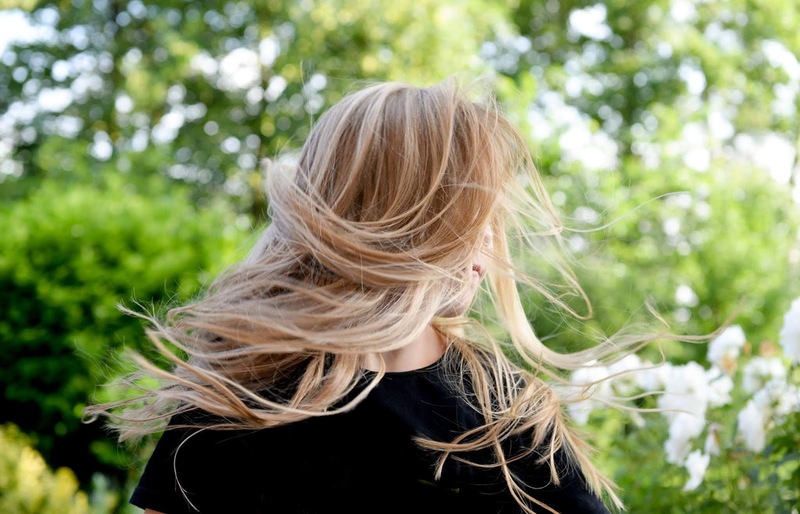 Have you ever tried anything from Yves Rocher? 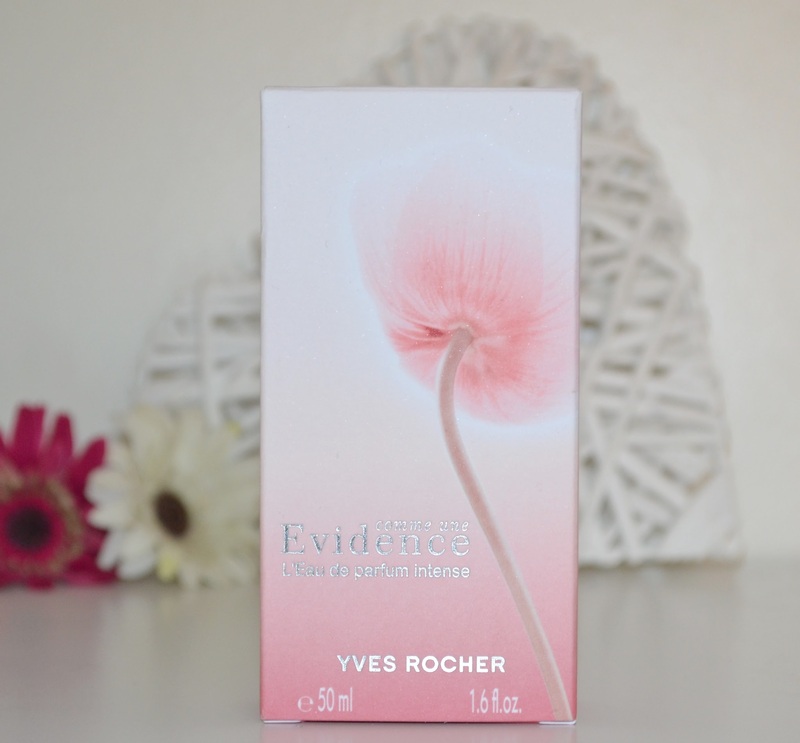 I know what you mean about saying that you steered clear from Yves Rocher thinking they would be too expensive, but I ordered from them around a year ago, and I've been ordering ever since, they do some really fantastic offers too! I've tried this perfume but wasn't too keen on it, however I would totally recommend their Purple Elixir Perfume, it smells gorgeous! Ahhh, wow, this one brings back memories! I wore this maybe about 10-12 years ago. It smelled a lot like J.Lo "Glow," but of course, "Comme Une Evidence" was released first. To me, it smelled more like a musky-ozonic perfume (like scents that are supposed to smell like "the rain," lol) mixed with some white floral. My most favorite Yves Rocher perfume of all time has been discontinued, sadly; it was Neonatura Cocoon.